Hand made out of an Apple G3 iMac. A 3+ gallon aquarium with light and filter installed. Case is polished to shine like new. Hand made out of an Apple G4 iMac. 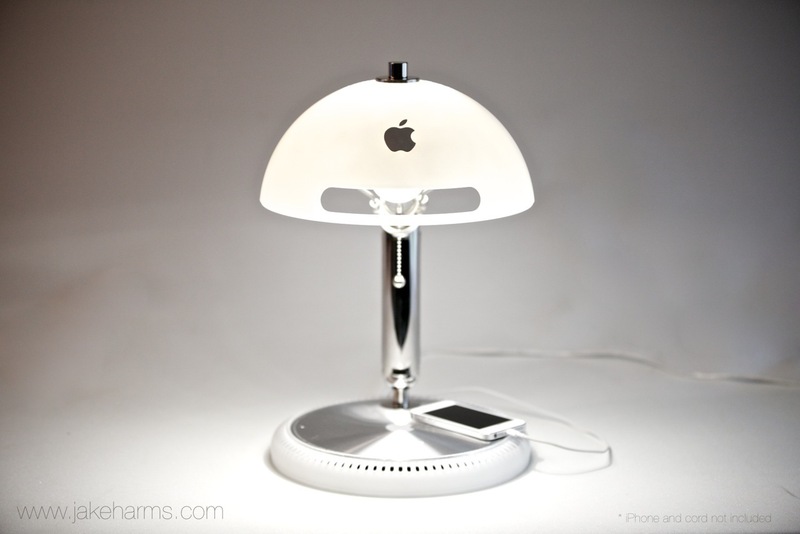 This elegant lamp has an LED bulb, USB charger port, and classic pull chain switch. Hand made out of an eMac CD tray cover. Simple and classy. 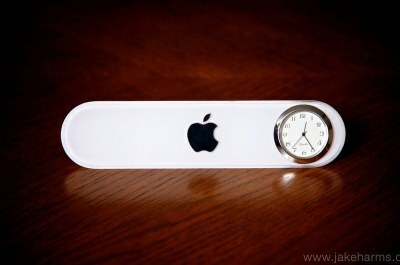 This clock makes a perfect desk clock for any Apple fan. 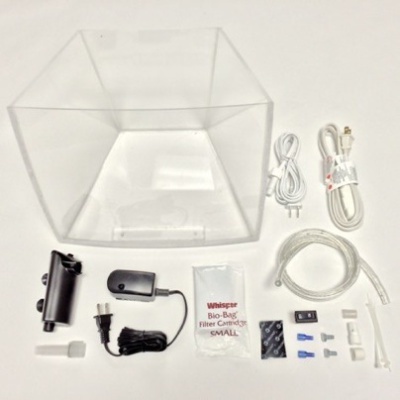 Video instruction and material Kits to build an iMacAquarium or iLamp out of your own G3 or G4 iMac.  My name is Jake, and these are my Custom Creations! 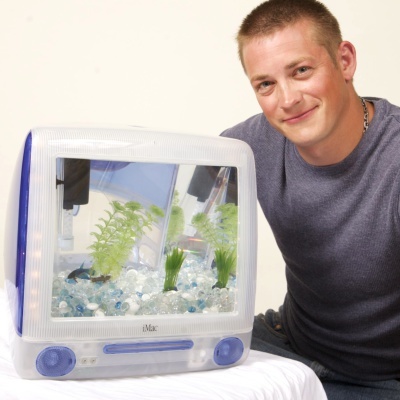 Since 2007 I've been giving old computers new life by turning them into aquariums, lamps, and clocks. 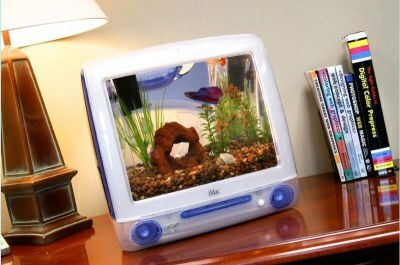 I love Apple's design and I take great pride in transforming these revolutionary but now outdated computers into items that can once again be enjoyed in your home or office. I design and hand build each piece with great attention to detail and quality. I have a limited number of old computers to work with, and I'm always looking for more although they are becoming harder for me to find. Many items are built to order and I don't ship anything that I'm not proud of. Feel free to email me with questions or comments.